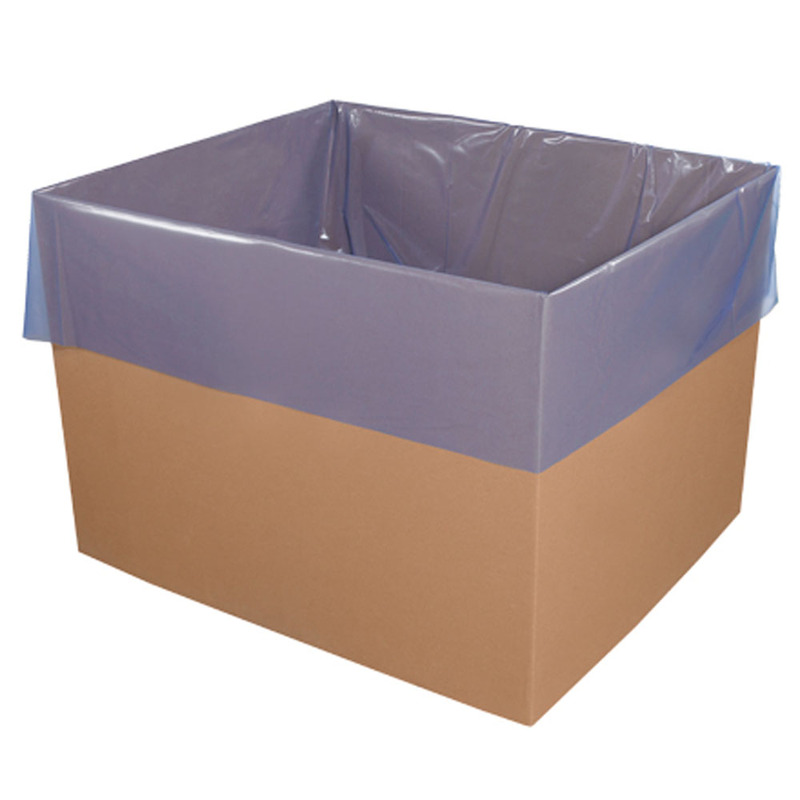 3" x 5" Reclosable VCI Poly Bags provide convenient and proven protection against corrosion damage for metals in shipping and storage. 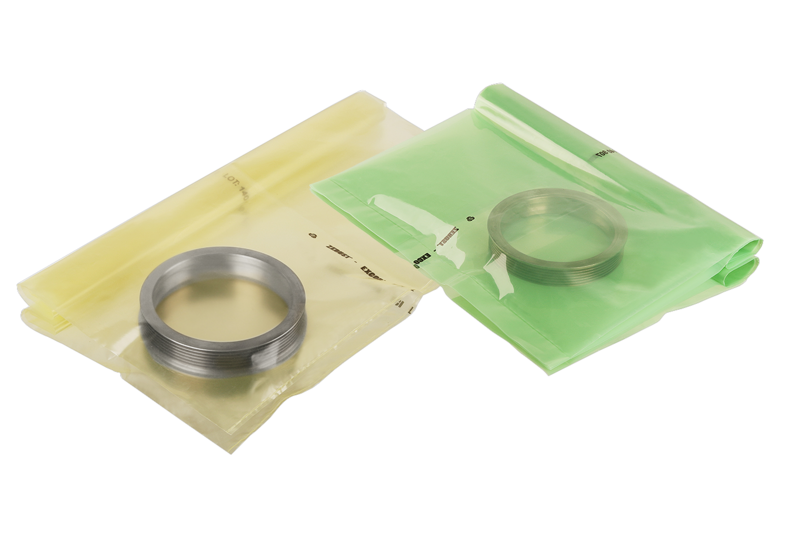 3" x 5" Reclosable VCI Poly Bags - 5000/CS protects clean metals for years when used correctly and are utilized within three years of receipt. Not intended for outdoor use. 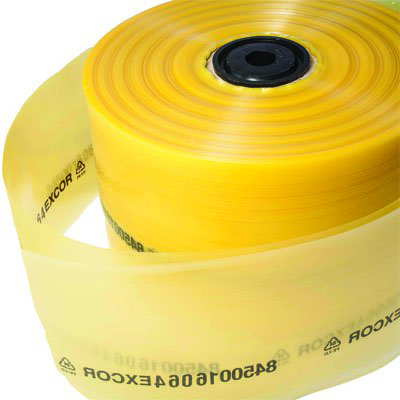 These bags are easily reclosable and sealed for continuous use.